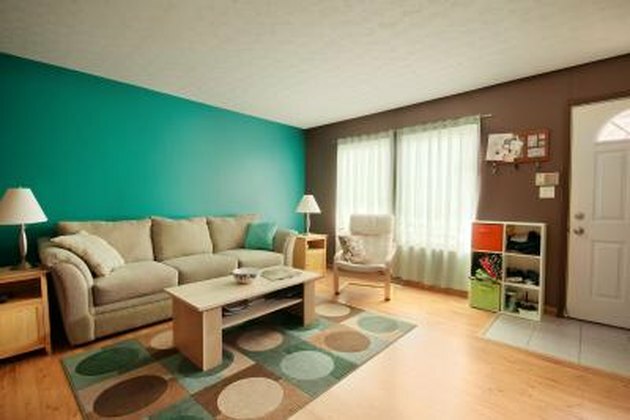 A rug made with the synthetic fiber olefin has the appearance of any other rug. The difference lies in its many desirable qualities.The olefin fiber has been created or manufactured to either eliminate problems associated with other fibers or increase the favorable attributes found with other materials. The first commercially manufactured fibers in the United States occurred with the production of rayon, in 1910. It wasn't until 1949 that the synthetic fiber olefin was perfected and commercially sold. Depending on its composition, it is referred to as either polypropylene or polyethylene (similar to polypropylene except polyethylene has a frosted appearance), depending on the use of either propylene or ethylene in the chemical process. During chemical creation or engineering of olefin the thickness of the fiber will be determined based on its final end use. Color, if needed, is added during the creation process, not applied or dyed after. Olefin has more 20 trade names. Without even realizing it you may already be familiar with olefin by one of these names. Among the names are Tyvek, Thinsulate, Fibrilon and Duraguard. 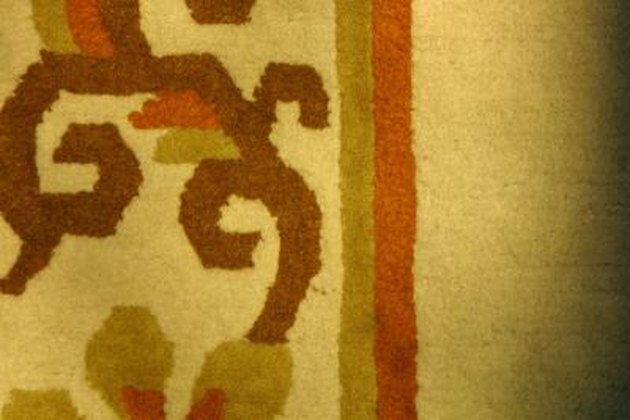 One of the most desirable qualities of a rug made of olefin is its stain resistance. It is also easily cleaned and dries quickly. The tight structure of olefin helps a rug maintain its original shape. Olefin is dyed during the engineering process which makes it colorfast and fade resistant. A strong, durable fiber, olefin wears well. Another, less obvious, advantage is the low level of static electricity it produces. A major disadvantage of an olefin rug is its susceptibility to heat. The friction heat of dragging heavy furniture across an olefin rug can melt together the fibers leaving a flat indentation in the rugs surface. Not as resilient as nylon, in heavy traffic areas it will mat down causing quick wear in that area. 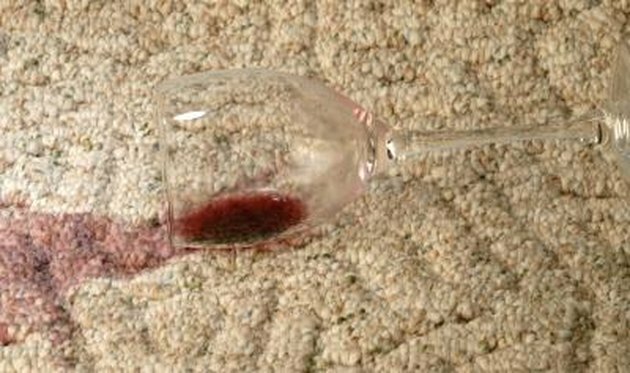 Additionally olefin fibers tend to retain oil from substances introduced to it from foot traffic creating a dark area on the rug. This is not a true stain, but it is hard to remove. 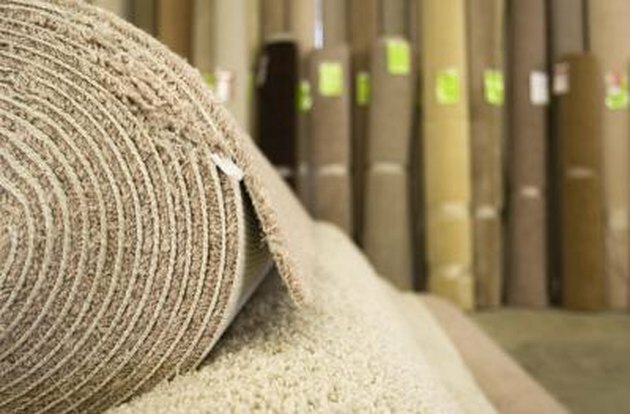 Four main fibers make up the rug and carpet industry. Olefin accounts for approximately 30 percent of the market. Nylon has the highest percentage at about 60 percent. Olefin is followed by polyester (about 10 percent) and wool (less than 1 percent). Nylon's advantage is its durability. 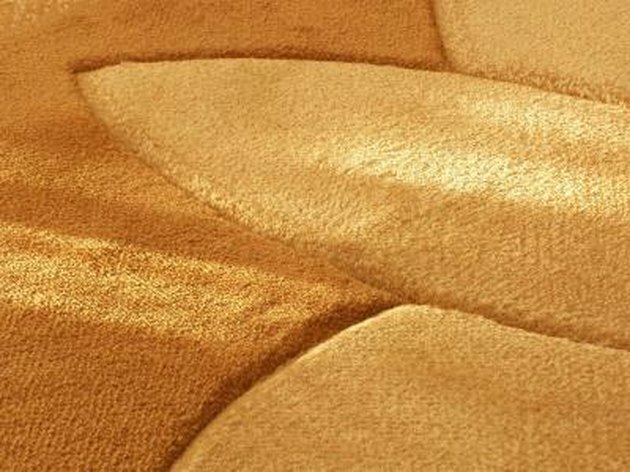 Olefin's many advantages, especially stain resistance, makes it the second most desirable rug fiber. Polyester is often picked for its soft touch. Wool's appearance of "warmth and richness" makes it a choice for discerning buyers. While second in the market share, olefin often comes in as the least expensive rug available. A 6-by-8-foot olefin rug costs approximately $230 while a nylon rug of the same size would price out around $265, as of 2009. A 6-by-9-foot polyester rug costs around $450, while a wool rug of the same size will cost about $1060.